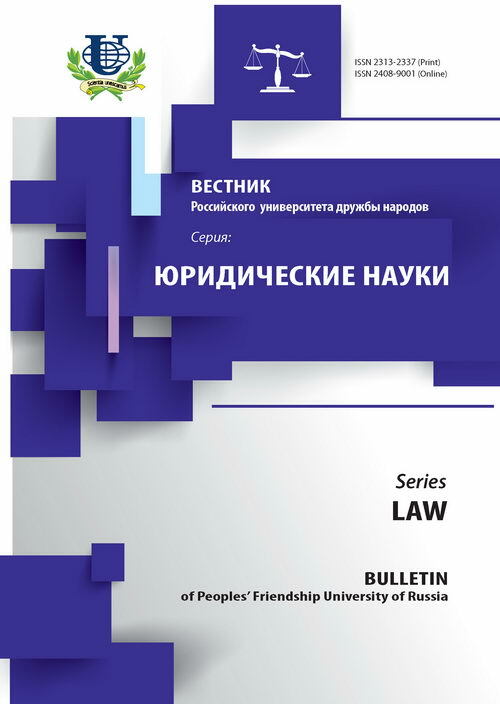 Authors: Solntsev A.M., Koneva A.E., Govert E.A., Korshunov I.S. 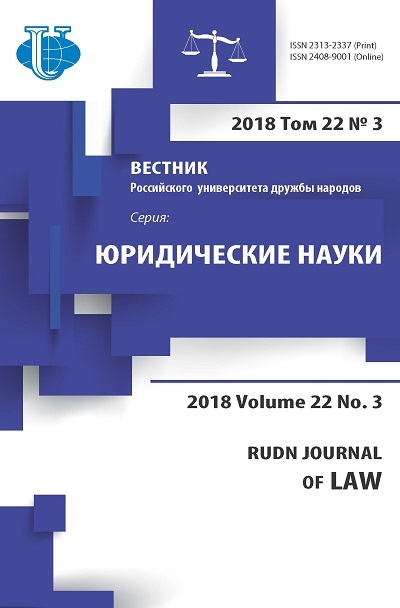 This report is devoted to the history of organizing the Manfred Lachs Space Law Moot Court Competition and the first experience of Russian students' participation in this event. international law, international space law, Manfred Lachs, moot court competition.